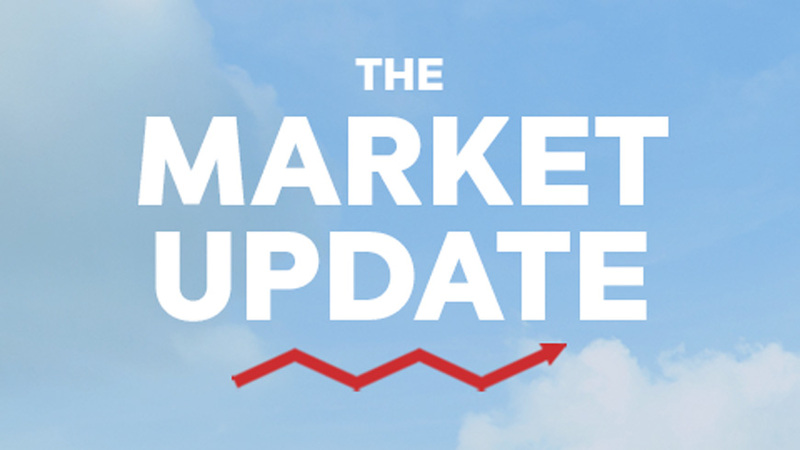 GRAB YOUR INSTANT MARKET SNAPSHOT! When you work with me, you benefit from one of the largest, most profitable real estate datasets in the world. That means you gain instant insights into what’s going on from a hyperlocal perspective, in a snap! What this means for you... When you find your dream home, don't wait to make an offer! 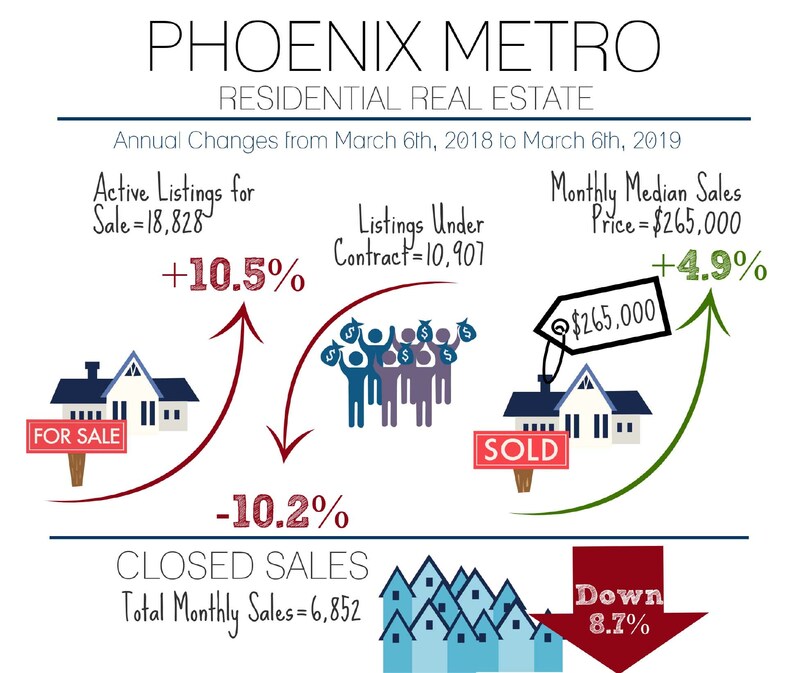 Prices still continue to increase due to inventory rates. A "Balanced Market" is 5-7 months supply of inventory.